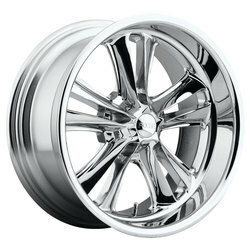 Foose Wheels are synonymous with classic and current muscle cars. 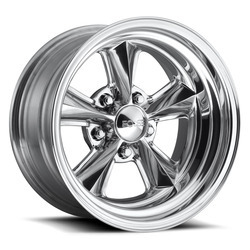 Whether you have a true classic, or modern muscle, Foose wheels are the perfect compliment to set your ride apart from the rest. 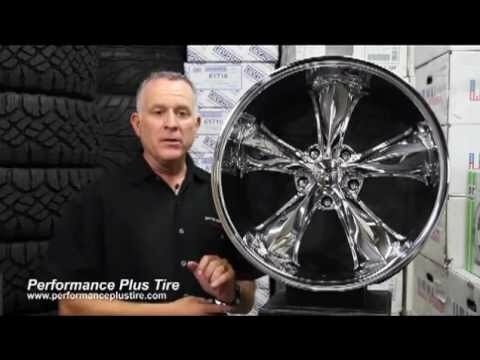 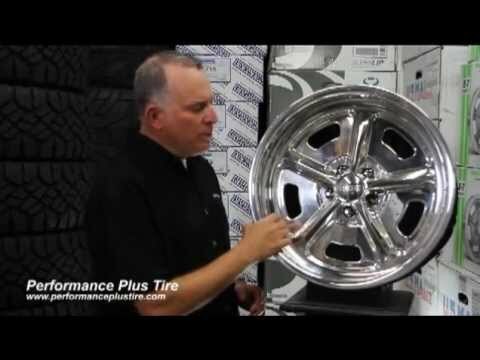 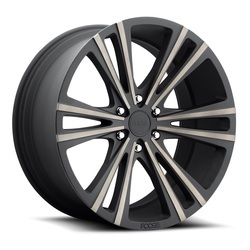 Looking for staggered wheels? 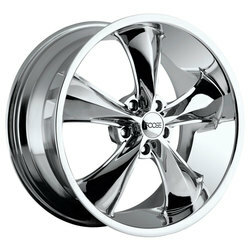 Nearly every Foose rim is available in staggered fitments from 17" up to 22". 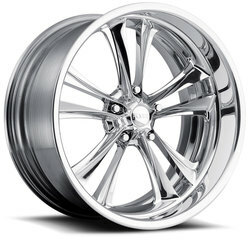 Foose design wheels are classy, tough, and unique. 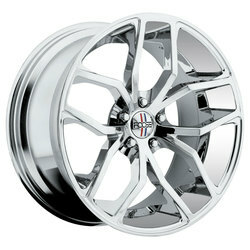 Every wheel is truly a piece of art.